Set in Batu in the East Java Region, 200 metres from Agro tourism Kusuma, Permata Villa I boasts a barbecue and sun terrace. Angkut Museum is 800 metres away. Free private parking is available on site. Featuring a terrace, all units include a flat-screen TV, CD player, and DVD player. There is a seating and/or dining area in some units. There is also a kitchen, equipped with a toaster. There is a private bathroom with a bath in every unit. Bed linen is available. You can play tennis at the property, and car hire is available. Jatim Park 1 is 1.1 km from Permata Villa I, while Jatim Park 2 is 1.5 km from the property. 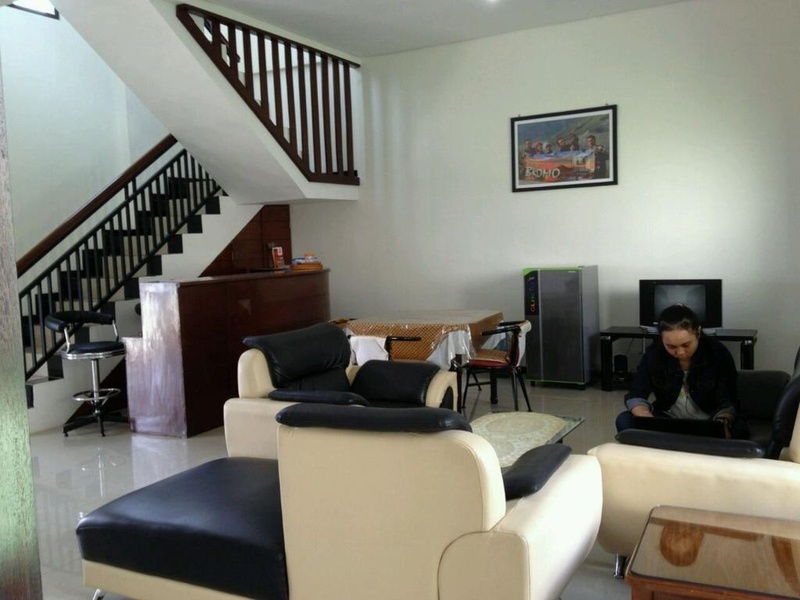 The nearest airport is Abdul Rachman Saleh Airport, 23 km from the property.